There are 3 basic types of electrical motors: DC, single phase AC and 3 phase AC. Switching the polarity of the input voltage will cause a simple DC motor to run in the reverse direction. Switching the starter winding leads will cause a single phase AC motor to run in reverse. 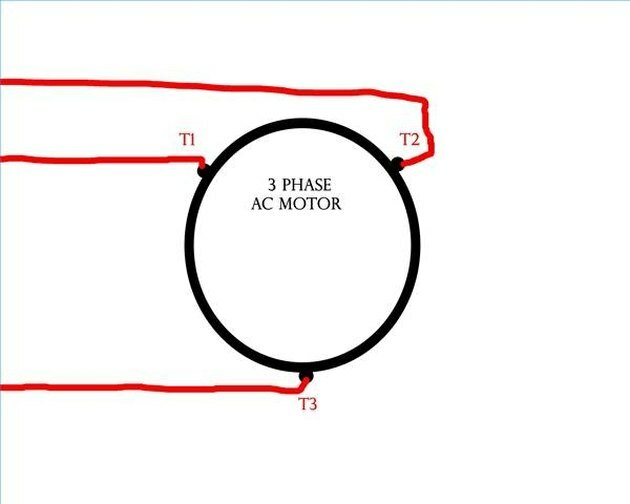 A 3 phase motor will run in reverse by switching one leg of the input power. In all cases, consult the manufacturer's operating manual. Remove power from the motor. Hook the battery positive wire to the negative terminal and hook the battery negative wire to the positive terminal for a simple DC motor. Install a double pole double throw changeover switch between the battery and the motor. The motor will now have a forward, reverse and an off position. Remove power from the single phase AC motor and tag out the breaker or switch. Remove motor cover and access the starter winding leads. Reverse the connections of starter winding leads 5 and 8. Consult the motor hookup chart. If leads 1 and 8 and 4 and 5 are wired together, the motor will run in the counterclockwise direction. Unhook leads and connect leads 1 and 5 and 4 and 8 together. Tighten all connections and reinstall the case or cover. Remove the tag on the breaker or switch and apply power to the motor. Make sure that the motor is running in the correct direction. Remove power from the 3 phase single speed AC motor. Make sure the power switch and the breakers are tagged to prevent accidental electrocution. Remove cover or inspection plate to access the input power wires. Reverse any one of these leads: T1 to T2, or T1 to T3, or T2 to T3. Reverse only one of these leads. Tighten the leads and terminals. Reinstall the cover or inspection cover. 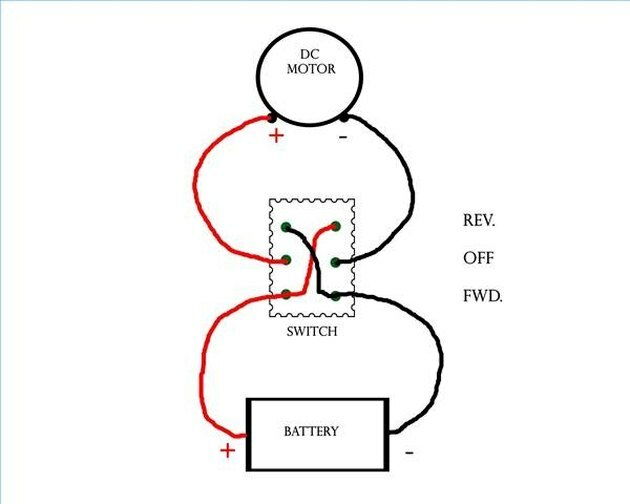 Remove tags and reapply power to the motor circuit. Ensure the motor is rotating in the desired direction.